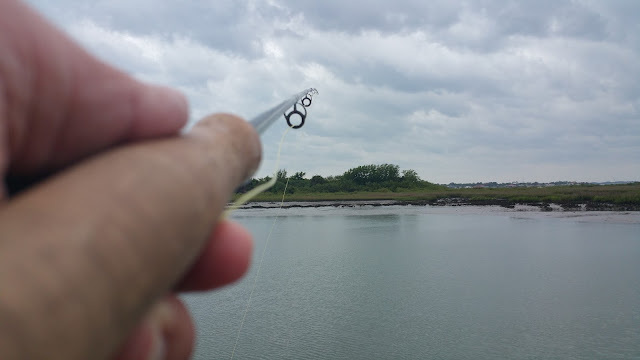 The Suburban Angler: Stormy Days! Doing a little casting between storm warnings. Stay safe out there, friends! !